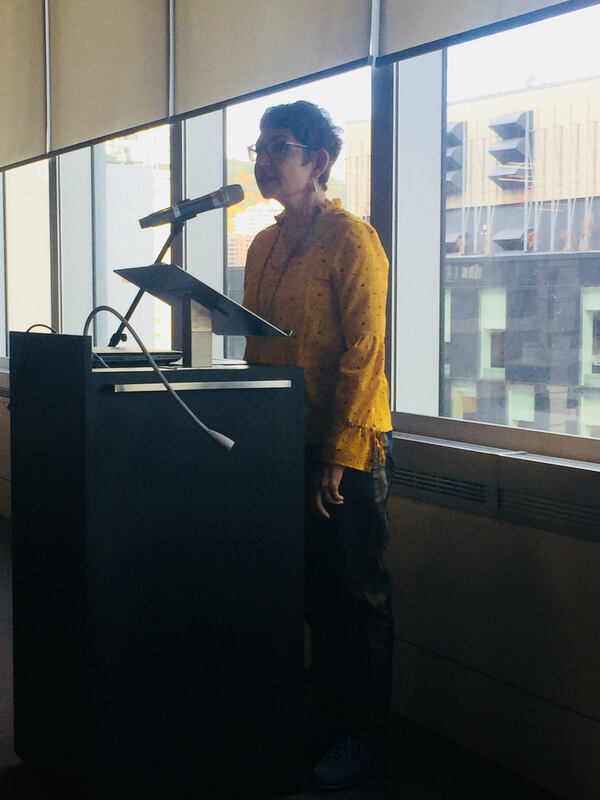 During 2018, Leyla Neyzi was invited as featured Keynote Speaker at the 2018 Oral History Association Annual Meeting at Concordia University, Montreal, Canada, October 10-14, 2018. “Our Challenging Times: The Possibilities and Limits of Oral History in Turkey.” Co-organizer (with Lorenzo D’Orsi) of double panel, Oral History Association Meeting, Concordia University, Montreal, 10-14 October, 2018. 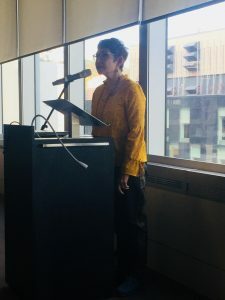 “Taking Stock: An Autoethnographic Take on the History of Oral History in Turkey.” Paper presented at the Oral History Association Meeting, Concordia University, Montreal, 10-14 October 2018. “Narratives of Symbolic Violence: Finding Meaning amid Unspeakable Violence.” Invited participant, Roundtable organized by Erin Jessee, Oral History Association Meeting, Concordia University, Montreal, 10-14 October, 2018.